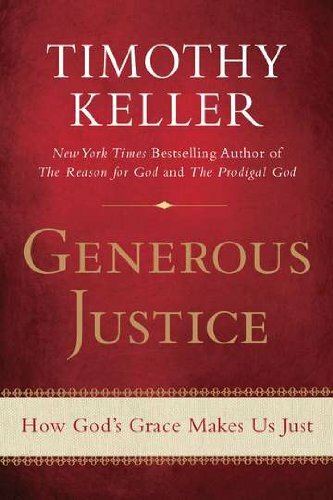 Nationally renowned minister and "New York Times"-bestselling author Keller ("The Reason for God") explores a life of justice empowered by an experience of grace: a generous, gracious justice. In "Generous Justice," Keller offers readers a new understanding of modern justice and human rights. New (96 available) BRAND NEW. Over 1.5 million happy customers. 100% money-back guarantee. Make your purchase count: support Better World Books' worldwide literacy partners.